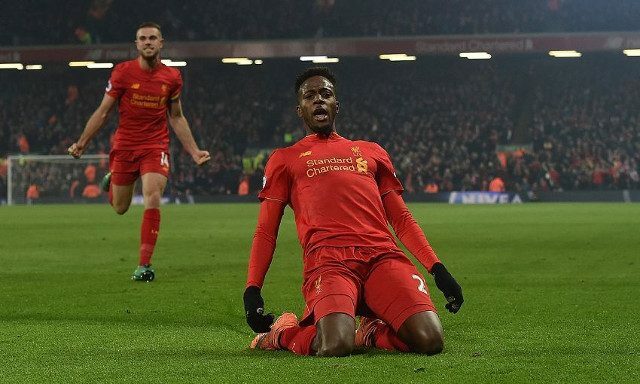 It has been a stuttering season for Divock Origi, just as it has been for the entire Liverpool team at times. The Belgian hasn’t quite continued from where he left of last season having emerged as a potential star under Jurgen Klopp thanks to key goals in both the Premier League and the Europa League. His opportunities have been limited due to Klopp’s preferred system that has seen Roberto Firmino lead the line as the central figure in-between Philippe Coutinho and Sadio Mane. Origi is still confident, however, that he can match the development of Everton’s striker and international teammate Romelu Lukaku, who at the weekend became only the fourth player to pass the 80-goal Premier League mark before the age of 24. The next few months promise to be key in determining what the future holds for Origi at Liverpool. We need to start seeing more from him when he is given the opportunity to come off the bench, especially with a new striker likely to arrive in the summer transfer window. He has the attributes to be a powerhouse just like Lukaku and is arguably as good if not better technically than his fellow Belgian forward. It so often seems as though we aren’t seeing him get enough out of himself and as though there is so much more to come from him.